TEEN PATTI IS THE MOST POPUPLAR Card GAME IN INDIA, MILLIONS PLAYING EVERYDAY & Tubb Teen Patti app is where you can play . ♥ Play the best teen patti variations with real players. Tubb. The world’s online Teen Patti club. 3 Patti, also called the Indian Poker, is easier to play now as Tubb offers it in your most private space — your mobile phone. Your gaming area, however, is boundless. Involve anyone you like – from family and friends to millions of Indian Poker lovers across the globe. Tubb Teen Patti app’s brilliant design interface engages you with its realistic dealer and tables. Come to your table anytime to find your daily bonus chips. Use your 3 patti skills to win more chips using this daily bonus. This app is intended for an adult audience and does not offer real money gambling or an opportunity to win real money or prizes. Practice or success at social gaming does not imply future success at real money gambling. To start playing Tubb Teen Patti, login with Facebook or play as a guest. If you choose to login with Facebook, you will get the added bonus of 2,50,000 chips added to your wallet. One note, your device must be able to connect to the internet to play. Starting at level 1, the choices for playing are No Limit, Play Now, Dealer Dolly, and Super Blind. The games are exactly as named and play as poker rules do with the player of the highest card winning; three of a kind, straight flush, straight, etc. Joining the games will pit you against other online players where you can bid to your heart’s content. You can also select an avatar for your player if you choose not to connect your Facebook to represent you and there are several characters to choose from. There is no real money to play in the poker hands, just in-game digital chips. You will earn chips every day when you login to help replenish your stash. Real money does come into play if you are in the need of more chips to add to your wallet. More are available to buy with in-app purchases ranging from $0.99 to $149.99. I found when playing I was able to join a table almost immediately. Games are played quickly, so there is always action at the table. 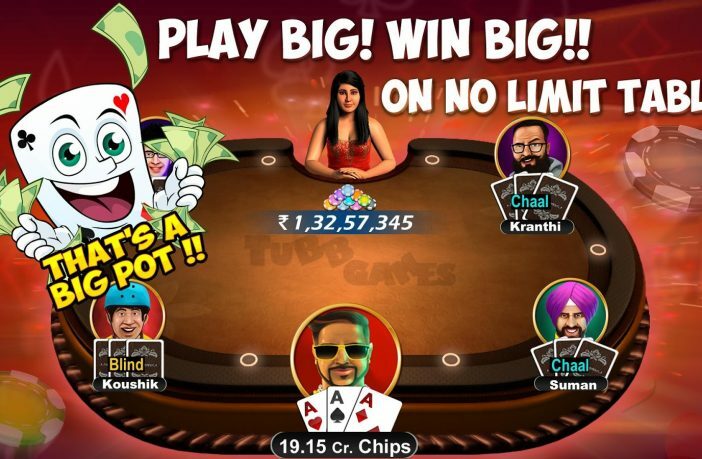 Tubb Teen Patti keeps it entertaining so users are always in the game and never bored. The fact that there isn’t real money to worry about makes it much more enjoyable and also much more affordable. If I did have a critique, it would be advantageous to have some rules or how to for beginners who may not understand how to play at first. 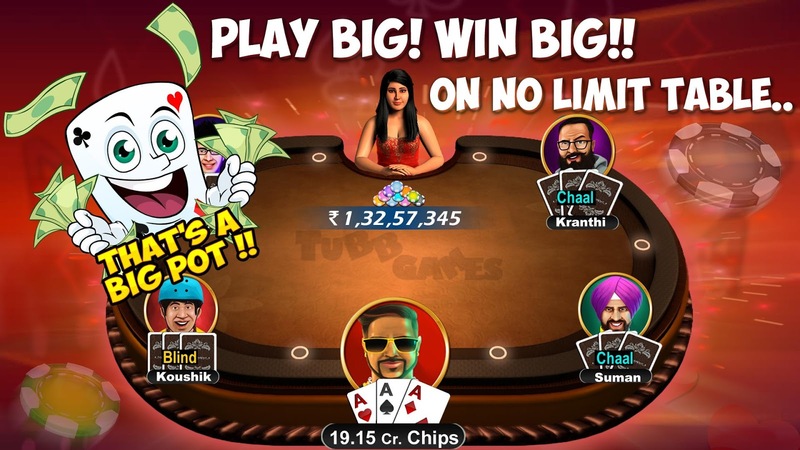 Tubb Teen Patti – Indian Poker is a fun card game alternative for anyone looking to play a quick hand here and there. The game is fun and the app performs great when handling online tables. The app is available for free on Google Play. You can also find it for iOS in the App Store here. 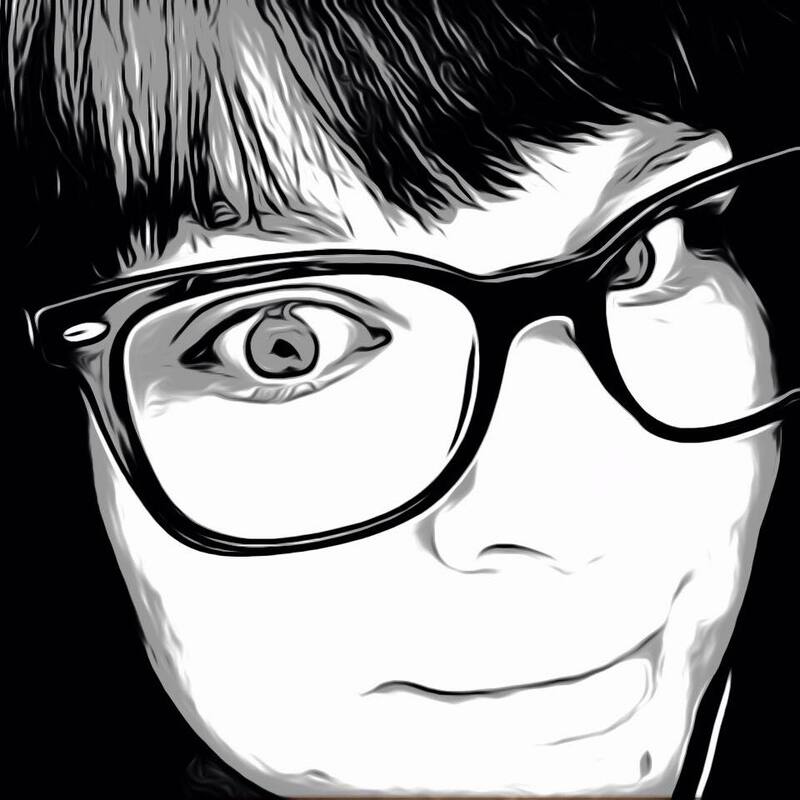 on this blog, can I shared it on my facebook page? to sᥱe thіs web site, iit ϲontains valuable Ӏnformation.